Phytoremediation is the environmentally friendly science of using plants and trees to remove heavy metals and other toxins from contaminated soil. By planting specific plants and trees, called hyper-accumulators, in polluted areas, the contaminants can be reduced. The science is simple, and basic to plant life. Toxins can enter the soil through a multitude of paths, from chemical fertilizer applications to urban runoff. 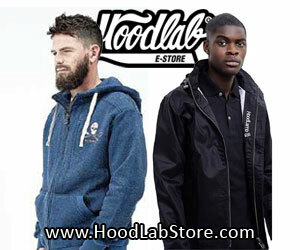 The toxins can then become embedded in the Earth and are considered bio-accumulates. These bio-accumulates may include metals, pesticides, solvents, explosives, crude oil and its derivatives. 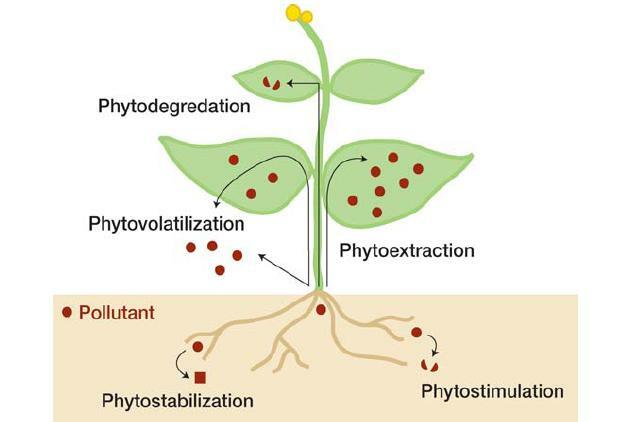 As the phytoremediation plant grows, it develops a root system. The roots draw the bio-accumulates along with beneficial nutrients as part of its nourishment, and concentrate them in its stems, shoots, and leaves, which can then be harvested and disposed of safely. The marvel is how the plants can flourish while simultaneously rendering the toxins harmless through the nutrient uptake process, resulting in clean, balanced and nutrient rich soil, which can then be safely used for agriculture or improving the wildlife habitat. This is phytoremediation in action! Mustard, alpine pennycress, and pigweed are all phytoremediators, but one particular plant shows potential above the rest, Hemp. Hemp’s industrial uses in the production of food, fuel, and fiber are widely documented, but few people are aware of Hemp’s potential as a remediatoror or in phytoremediation. Why is Hemp superior to other phytoremediators? Hemp grows quickly, reaching full harvest in just 180 days and produces a root ball extending into the ground from 6 to 8 feet. At that level, toxins can be extracted without the need to remove any of the contaminated top soil, thus avoiding the expense of transportation to offsite disposal facilities. Other factors making Hemp the champion of remediates are its ability to grow unaffected by the toxins it accumulates, its fast rate of absorption and its ability to bind compound contaminants from the air and the soil. Hemp actually removes CO2 from the air as it removes heavy metals and other pollutants from the soil. Current laws limit Cannabis production in the United States make it difficult for Biotechnologists to plant Hemp for research purposes including testing phytoremediation, even though the Environmental Protection Agency has estimated there are over 30,000 hazardous sites in need of clean up in the United States, including Hanford and Three Mile Island. 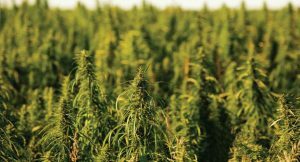 Seventeen states currently have voter approved initiatives allowing farmers to grow Hemp, but Federal regulation has seemingly superseded any attempts to plant a crop. 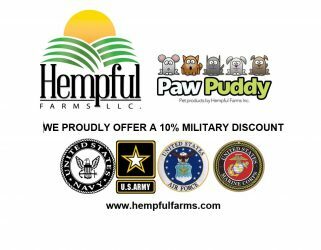 Those who have planted Hemp fields have been met with Federal Interference and tactics including the destruction of their crops and the real threats of prosecution using obscure asset forfeiture laws and property seizure. Recently, the State of Colorado took the initiative to come up with legislation allowing researchers to plant and study Hemp, specifically to research its use in cleaning contaminated soil. The Colorado HB12-1099 Industrial Hemp Pilot Program sponsored by Representative Wes McKinley (D) and Representative Jerry Sonnenberg (D) was unanimously approved by the 11 Colorado State Representatives present on February 13, 2012 during a House Committee on Local Government. This strategy was initiated by Wes and Jason Lauve and Hemp Cleans late in 2011. The program will allow a committee of experts to be assembled, and one to three contaminated locations to be designated for planting. Due to extensive mining of Colorado lands, there is no shortage of space needing clean up. Target areas considered will include farmland, mill sites, and landfills affected by chemical, sludge, and effluent runoff. Once the sites are approved, planting will begin and the committee will study and report back on the components of the process, including the rate and mode of contaminate uptake from soil and water, the rate and location (stems, roots, leaves) of carbon contaminate fixation and what contaminates are stabilized in the plants versus what requires additional treatment. Different disposal methods will be tested once the plants reach harvest, including encasement, incineration, burial and composting. 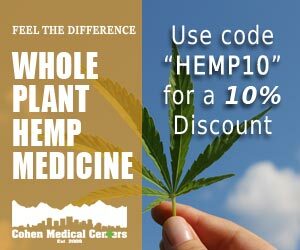 Growing Industrial Hemp is currently prohibited by Federal Law and requires a special permit from the Drug Enforcement Administration. Colorado is invoking their 10th Amendment rights to rule on this matter outside of the Federal Government and cites Article 28 of the Single Convention on Narcotic Drugs amended by the 1972 protocol that states, “This Convention shall not apply to the cultivation of the Cannabis plant exclusively for industrial purposes (fiber and seed) or horticultural purposes”. 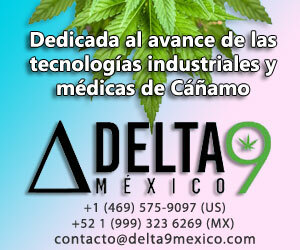 For this reason, Colorado will proceed with the program without seeking special permissions from the DEA. The Industrial Hemp Remediation Pilot Program is expected to run for approximately a decade. Data collected is expected to show hemp’s effectiveness as a soil and water remediator, and the economic benefits of using hemp to clean the environment. Researchers are expecting the results to exceed expectations and hope the project will encourage other States to follow suit. 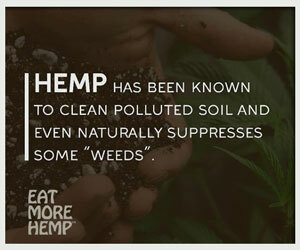 Hemp should be used for phytoremediation and we hope you agree! Learn more about industrial hemp in our Hemp University section! Also learn about growing hemp!